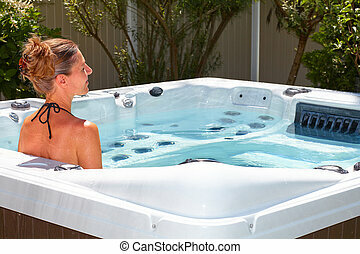 Beautiful woman in tub. Beautiful 18 year old girl bathing in small metal tub of bubbles. 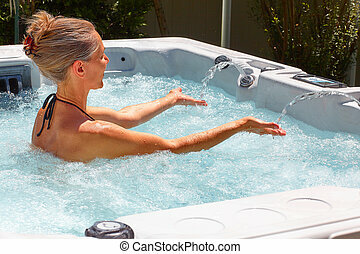 Beautiful 18 year old girl bathing in small metal tub of bubbles. 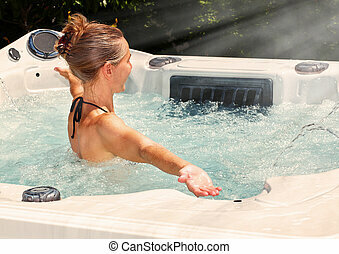 Young beautiful woman relaxing in a hot tub. Beautiful young woman in white over white. Profile and reflections of beautiful young woman in Red Vinyl dress. Focus on Dog Collar. Portrait of beautiful young woman. 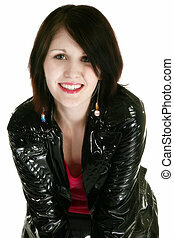 Beauitiful 18 year old in vinyl jacket over white. Portrait of beautiful young woman over white. 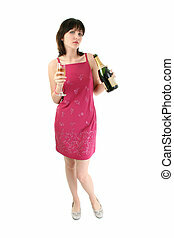 Beautiful Young Woman in Party Dress with Champagne. 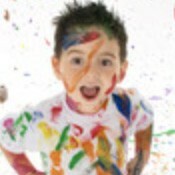 Shot in studio over white. Trendy young woman in business suit looking up. Shot from above. 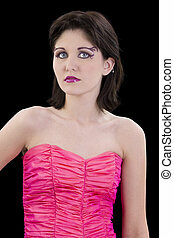 Beautiful Young Woman In Pink Face Art and Beads. Shot over black. 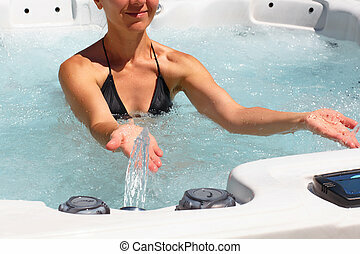 Beautiful young Hispanic woman in metal tub with bubbles over white. 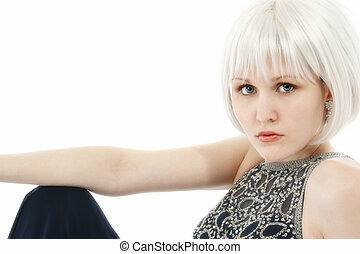 Beautiful woman with white winter hair and face art. 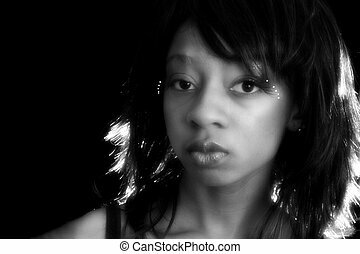 Beautiful 19 year old woman in artistic make-up in black and white. Close up of a beautiful young Hispanic woman. Good detail in colored contacts lenses. Close up of beautiful Hispanic woman in white winter coat. Black and white portrait. Beautiful young business woman in red. Beautiful young woman in blue tones.